Adult coloring books are all about stress relief, but also rapidly growing hobby for many casual art enthusiasts. 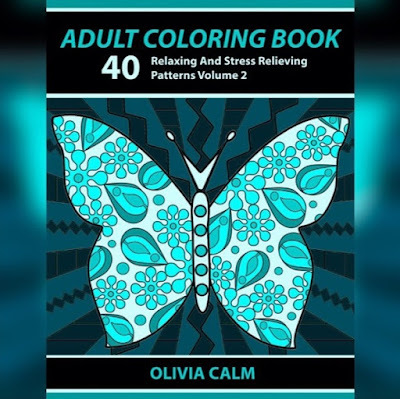 On ColoringCraze they release 1-2 books with new themes monthly in paperback, and in digital printable PDF format. Many different styles from over 15+ illustrators and more are coming.